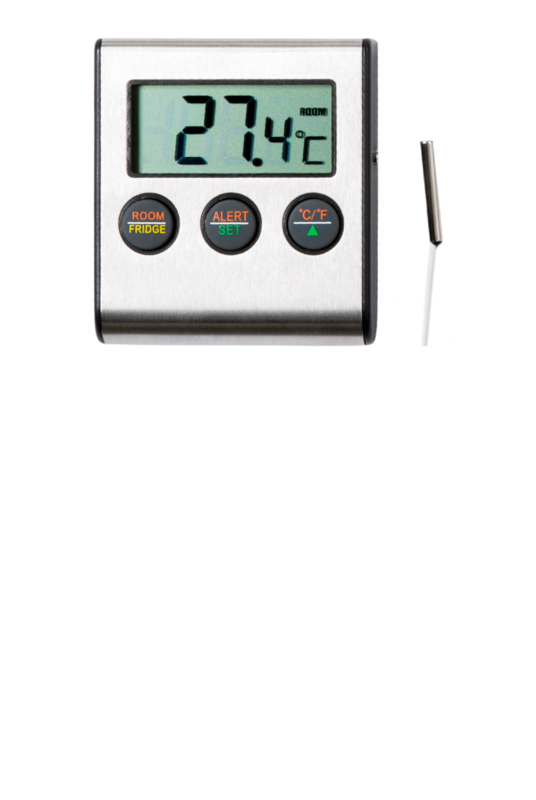 Alarm in the event of too high or too low temperatures: The FTS 200 sensor detects when temperatures are over or under a temperature setting. The system sends a message to your smartphone or tablet as soon as a defined temperature is exceeded or undercut. The sensor is easy to install and can be removed without trace.